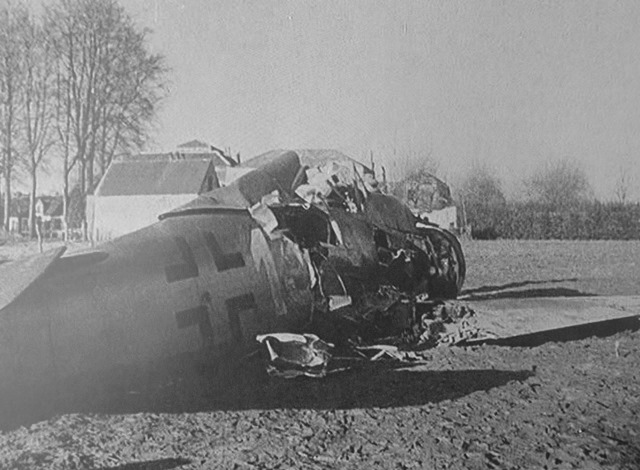 "500093" and her pilot, Dieter Krägeloh were shot down by British AA during Operation Bodenplatte. Though injured, Krägeloh survived. 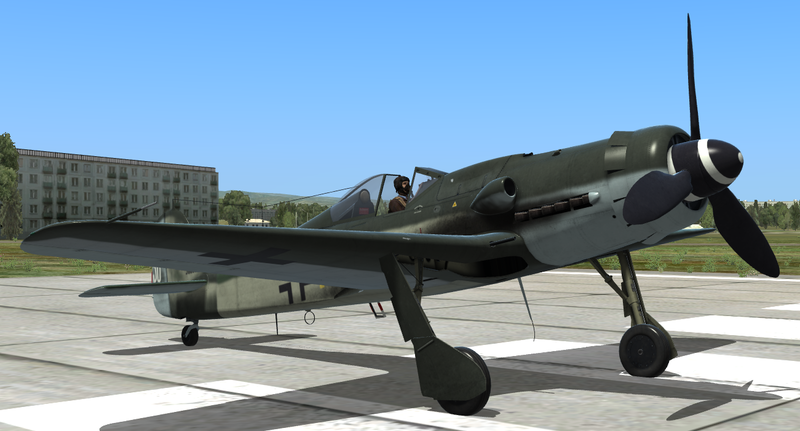 DCS: Fw 190 D-9: Doras of 8./JG 6 - "Blue 12"
DCS: Fw 190 D-9: Doras of 8./JG 6 - "Blue 9"
DCS: Fw 190 D-9: Doras of 8./JG 6 - "Blue 2"
DCS: Fw 190 D-9: Doras of 8./JG 6 - "Blue 1"